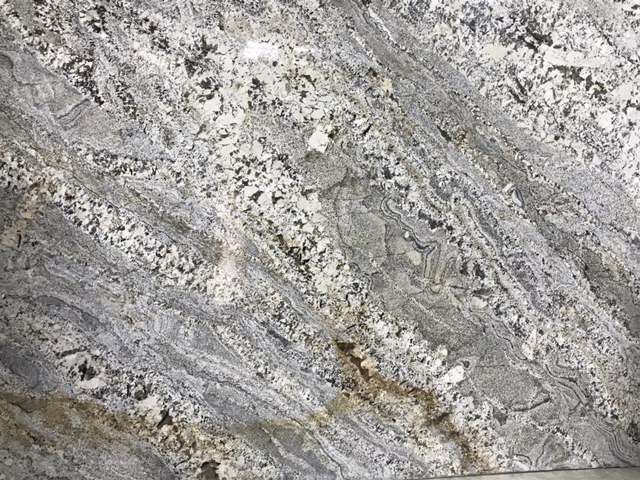 Granite Blue Persa is stunning iridescent granite stone that is mined in Brazil. 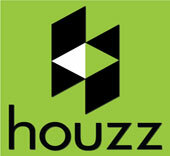 Its creamy beige background is interrupted with bluish, grey crystals and flecks of black & rust. The vibrant veining makes it dynamic and attractive, thus enhancing any project; it excellently complements simple design and color schemes. 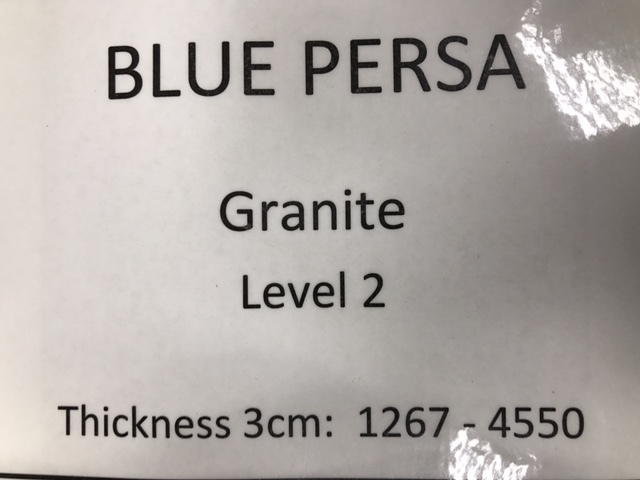 The granite Blue Persa is durable and hard wearing, making it an ideal choice for use in kitchens, baths, floors and walls.